Thank you to all those who visited our Connected Car Summit and Open House. 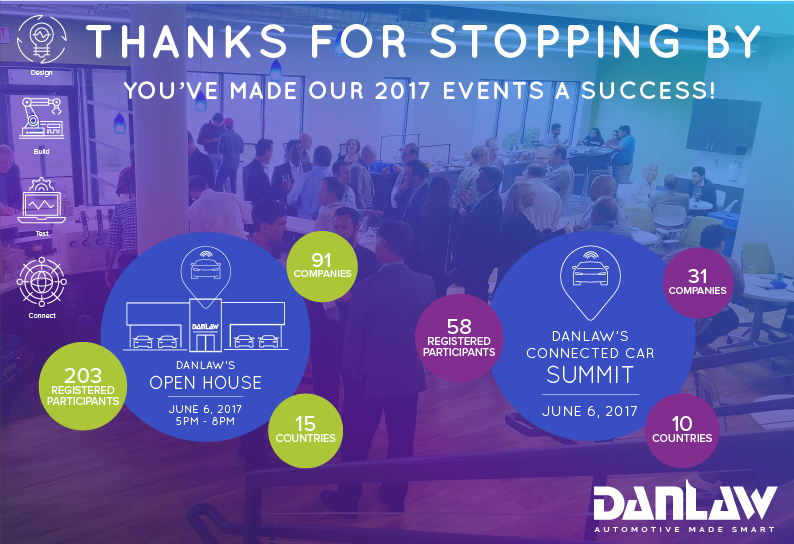 Thank you to all those who visited our Connected Car Summit and Open House this week! We hope you have a great time at TU Automotive Detroit!